One of Iran’s leading contemporary photographers, Shadi Ghadirian was born in 1974 in Tehran, Iran, where she lives and works today. A student of the renowned photographer and photography historian Bahman Jalali, Ghadirian was among the first to graduate in photography from Azad University in Tehran. 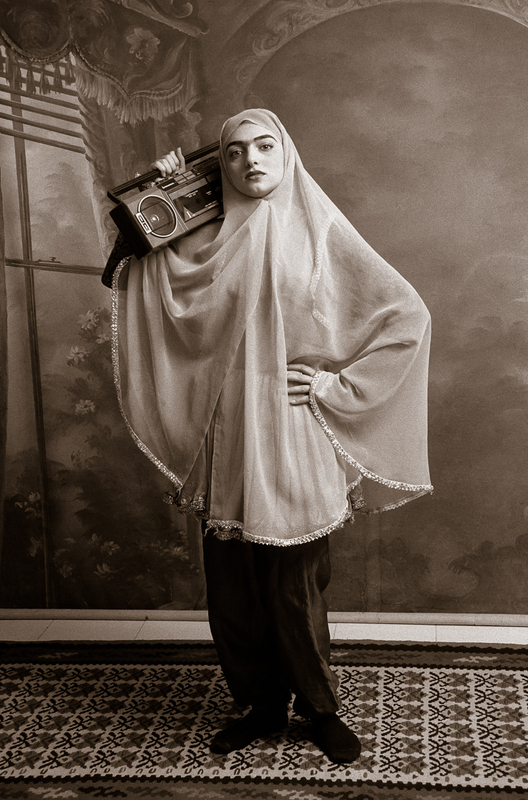 Her photography explores contemporary life in post-revolutionary Iranian society, with a focus on the role of women of her generation. 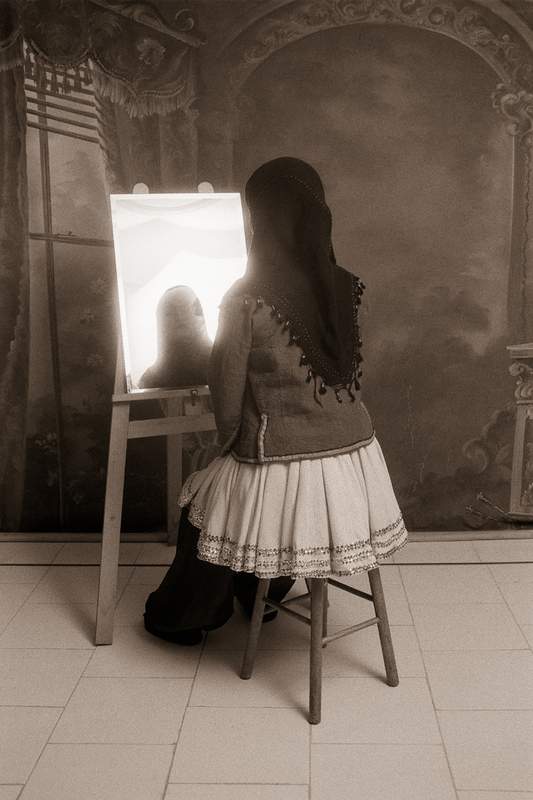 Ghadirian is a cofounder of the association Fanoos Photo, a platform for contemporary photography in Iran. Her work has appeared in several solo exhibitions, such as those at the Los Angeles County Museum of Art (2008 and 2011), as well as in Mumbai, Jerusalem, and Paris, among other cities. Her work has also been featured prominently in several major exhibitions of contemporary Middle Eastern art, such as Light from the Middle East: New Photography at the Victoria and Albert Museum in London (2012) and She Who Tells a Story, at the MFA Boston (2013).